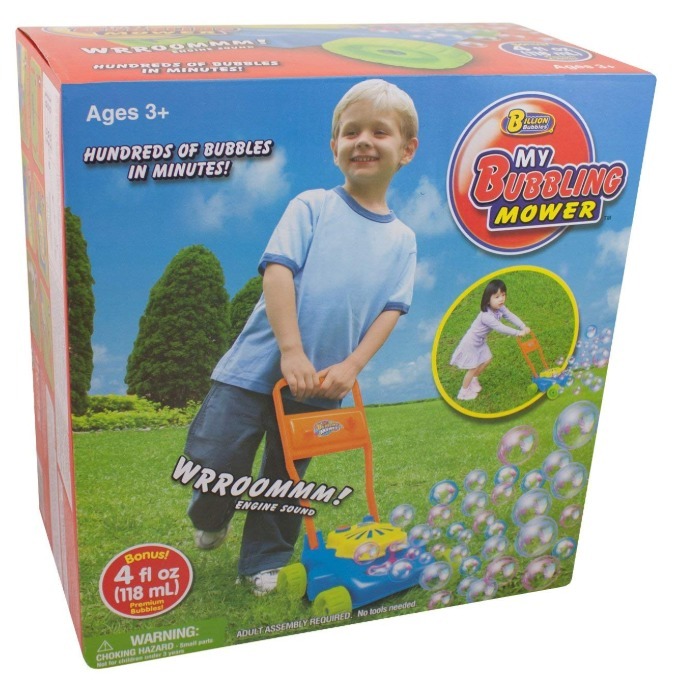 15.79% of people buy Billion Bubbles - My Bubbling Mower and Billion Bubbles - Premium Solution (236ml). Kids will have hours of fun play with this fantastic bubble blowing lawnmower. Fill the Bubble Mower with the solution and create lots of bubbles as it is pushed around.